As you are aware, the venerable 3.5 mm headphone jack so commonly found on cell phones, tablets and laptops is getting axed in a slow but steady pace. This transition started with the iPhone killing the 3.5 mm for the Lightening , HTC with their newest phones, Google with its Pixel2 and 2XL , among others in order to have a more compact and slim design. The 3.5 mm transfers stereo analog audio out of the socket, which means that all the “magic” of nice sound will be credited to the same phone, on the other hand USB-C transmits the digital audio data over the same headsets instead. 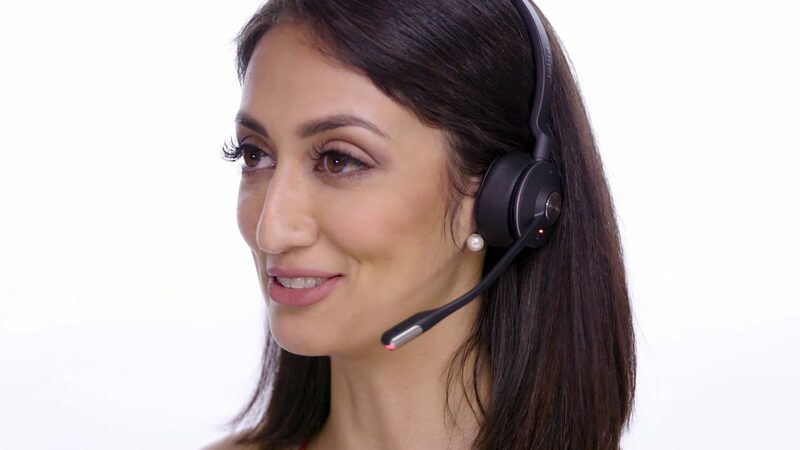 The Engage 50 Stereo headphone is one of my favorites thanks to its 3 microphone noise canceling, Intelligent Volume Control, slim design and built in busy lights. 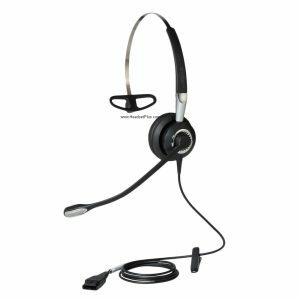 So easy to adjust over the head, and Skype for Business Certified make this one of the easiest headsets to use on the market. Click HERE to know more about it. 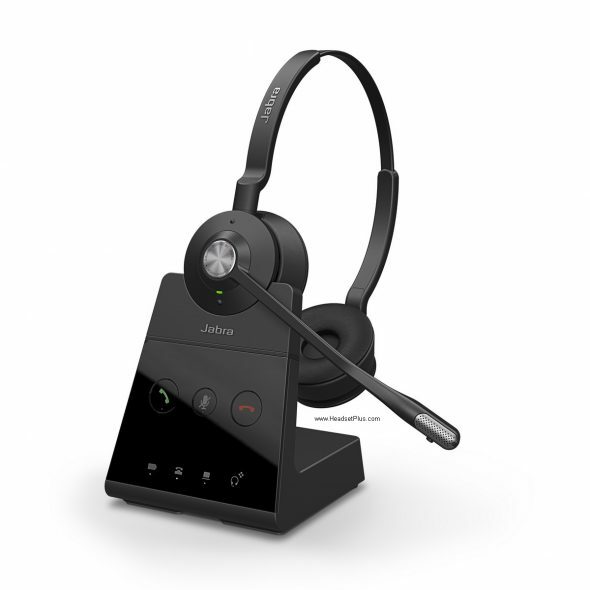 The Jabra Engage 50 Mono, is as good as the big brother the Engage 50 Stereo, mainly for not so noisy working environment, built in busy light, adjustable boom arm with the nice 3 microphone noise canceling system making it one of the best, easy to use and adjustable with an extraordinary lightweight of 61g. 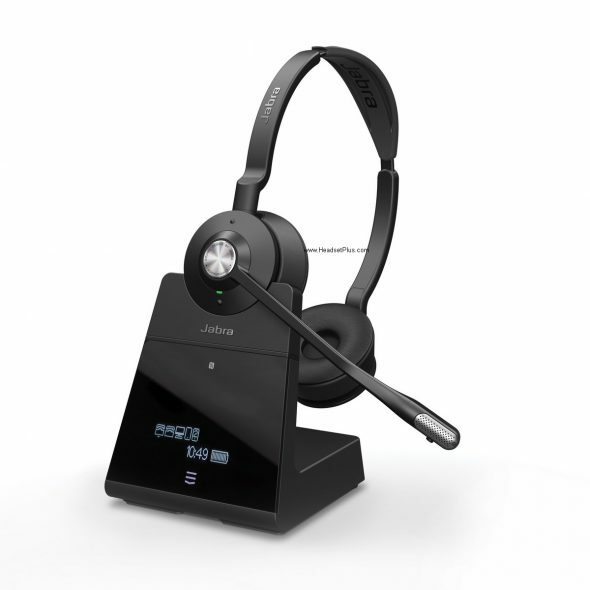 You can learn more of the Jabra Engage 50 Mono HERE. 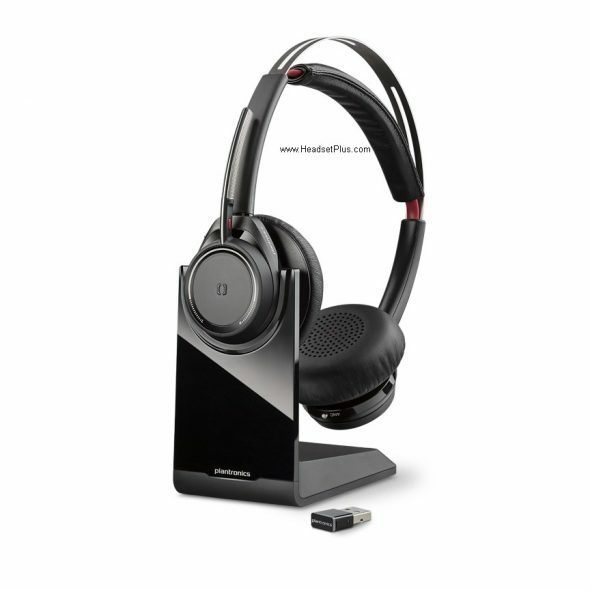 Plantronics enters the USB-C Market with the Blackwire 5220 USB-C, a nice stereo headset with USB-C plug in, plus the 3.5 mm jack, meaning you can use it on almost any device that you can imagine. 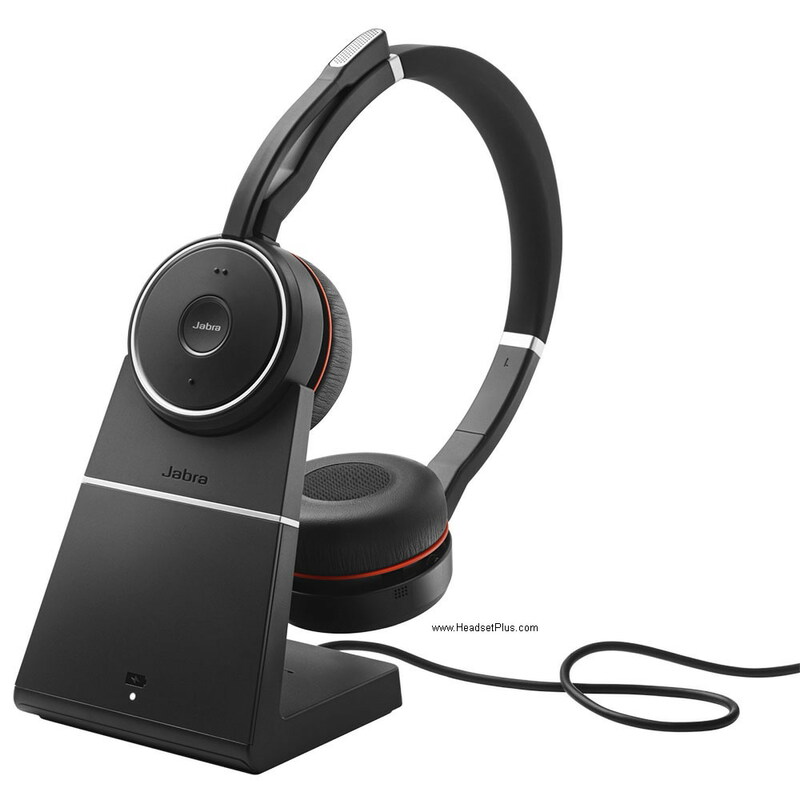 Leatherette, fold able ear cushions add a really nice value to he 5220 USB-C when you need to take it with you. Superb voice alerts that can be personally customized by user. Order yours HERE. The Blackwire 5210 USB-C Mono comes with the USB-C and the 3.5mm that allows you to work on any variety of mobile phones. 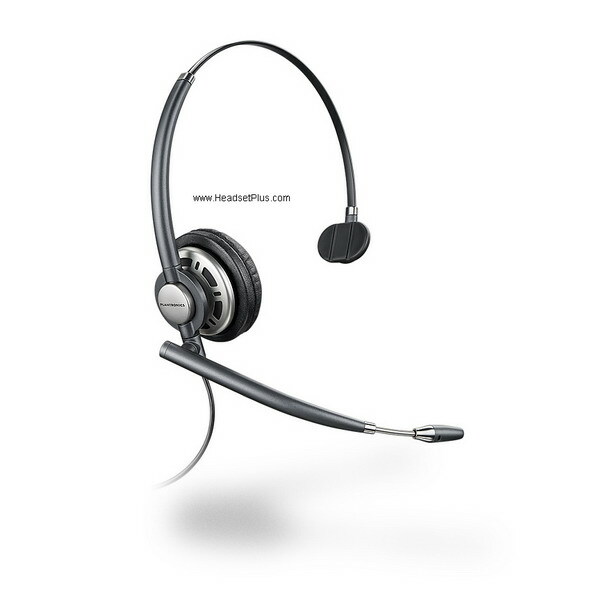 One-touch call answer/end, volume +/- and mute adds a nice touch to the amazing sound quality of this headset. 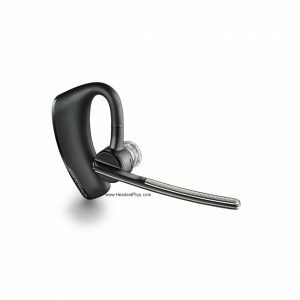 The Plantronics Dynamic Mute Alert is an amazing feature that warns you in case you try to talk on the microphone but you are muted. More information in HERE. 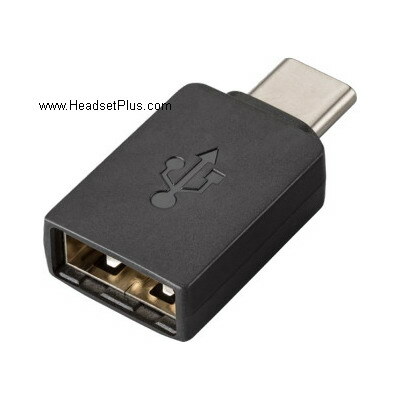 With this Plantronics USB-A to USB-C adapter you can use any Plantronics regular USB-A headset into a USB-C in your mobile, tablet, laptop or desktop. 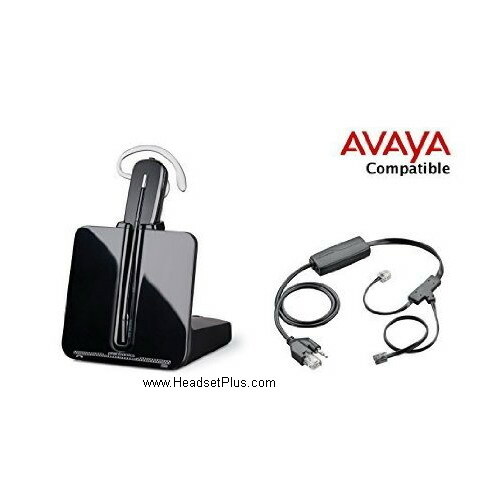 This adapter works with wired and wireless headsets. Get yours HERE today. Are you looking for a headset for a noisy office or loud call center with lots of people talking on the phone at the same time? Are you having problems concentrating on the phone and your caller because it’s so loud and noisy? This is a very common problem in a large call center or office where office workers are situated close to each other in cubicles. 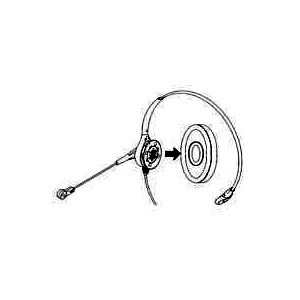 Circumaural means the speakers “surrounds” or “encompasses” both ear to further help block out office noise. 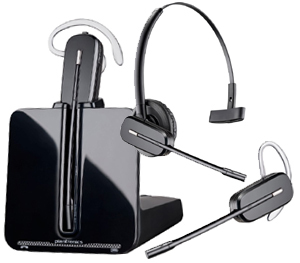 simply snap on these circumaural ear cushions onto the Plantronics HW261N. 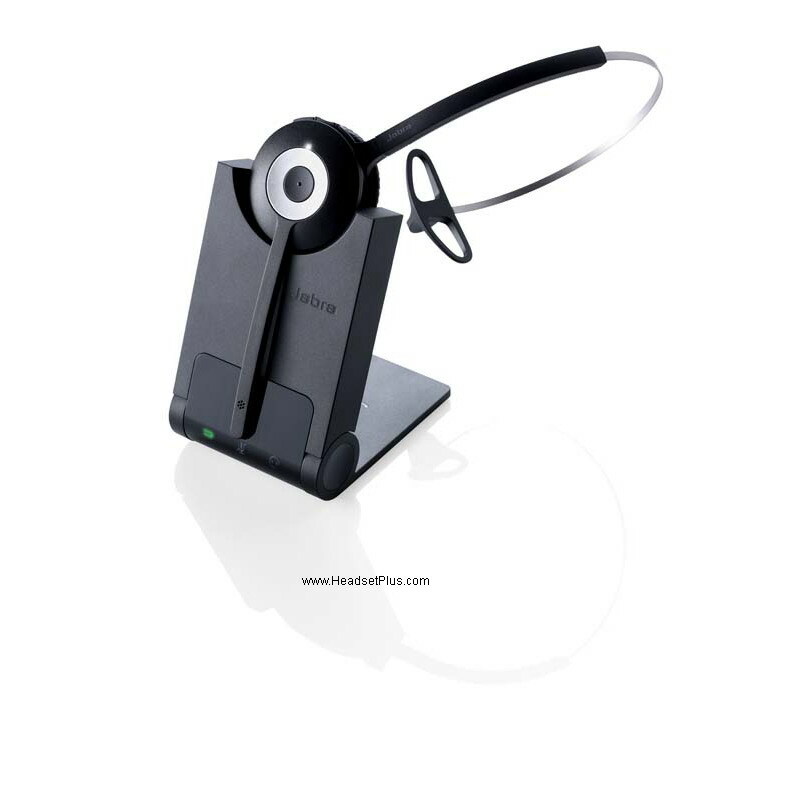 It will greatly improve concentration in the office while on the phone. If your call center office is so loud with hundreds of people all talking at the same time. You might consider this SHR2083-01 headset instead. These are typically sold to workers working in an airport or the navy seaman on an US aircraft carrier. 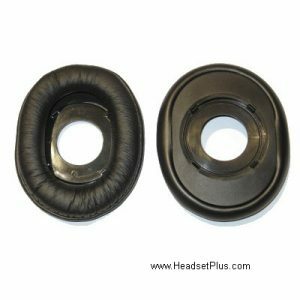 It blocks out 22dB of noise from the ear cup. 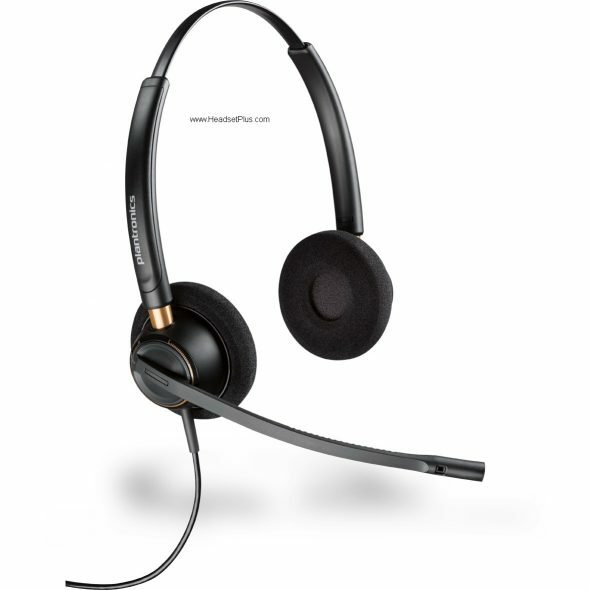 It’s also very rugged to take any beating so it will last for many years longer than other headsets on the market. 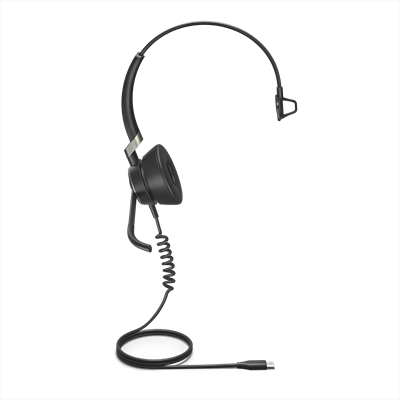 The only catch is that these headset are custom order headset and it’s not returnable, and it’s littler heavier compare to the others. Go HERE for more details or place an order. It’s by far my favorite if you are in a crowded office with lots of noise. In my opinion, this is the is best the wireless solution for a noisy office. 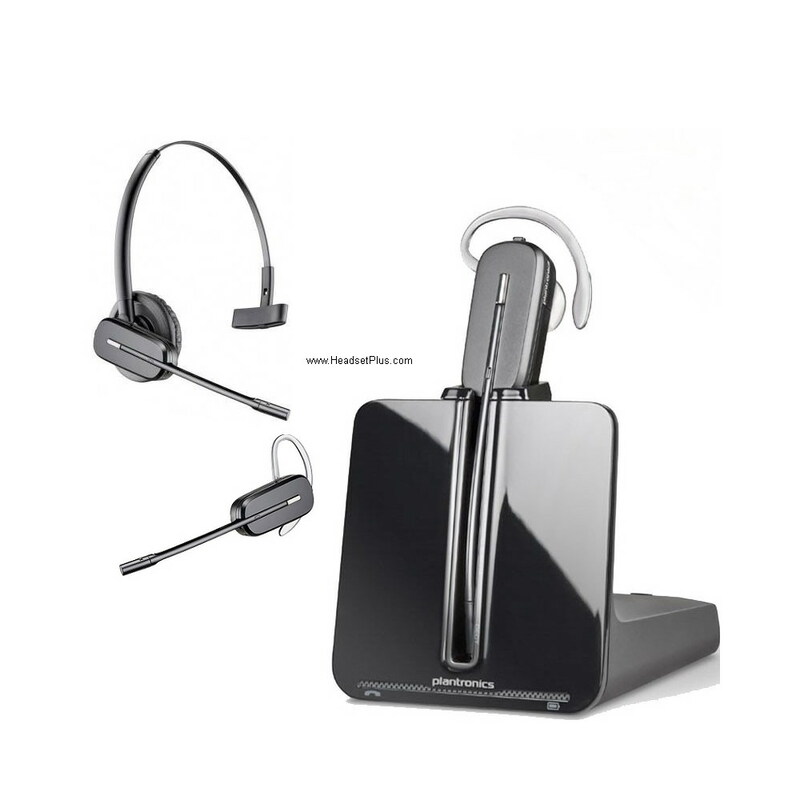 The Plantronics Savi 8220 is a binaural (dual ear) wireless headset is compatible with almost all office desk phones – regardless of brand or model using the telephone’s “handset” jack. 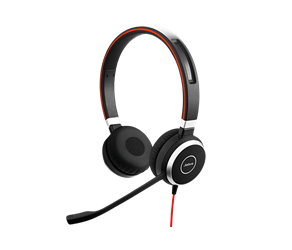 The Plantronics Savi 8220 speakers has Active Noise Canceling technology (similar to the Bose headphone) to eliminate most of the background unwanted office noise so you can focus on the call. The Savi 8220 boom microphone can be folded upwards so it becomes a quality stereo headphone when paired to a Bluetooth smartphone device such as an iPhone. 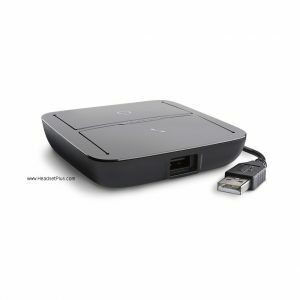 Bear in mind, the Bluetooth is on the base of the Savi 8200 series. 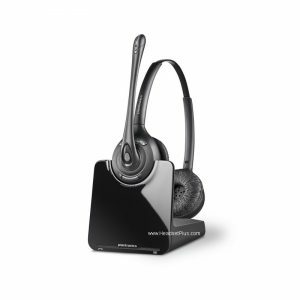 The headset itself is not Bluetooth. 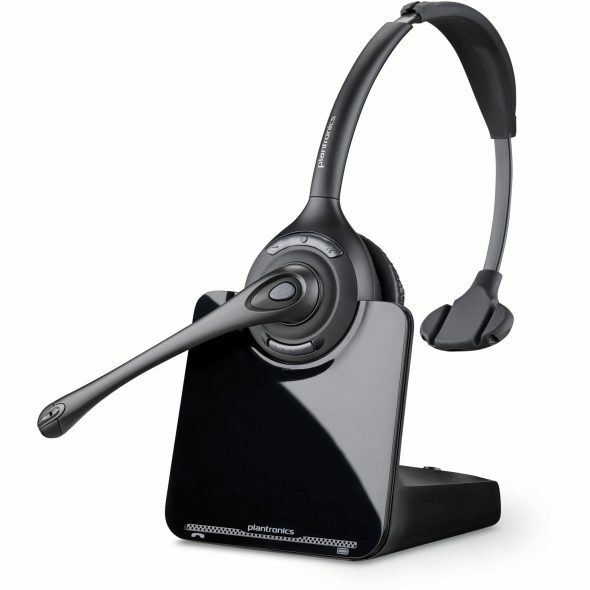 The headset use the latest DECT technology which has the range of up to 590ft (line of sight). When the battery is full, you can “talk” non-stop for 13 hours without running out of battery. 50 hours of standby time when not turned on. 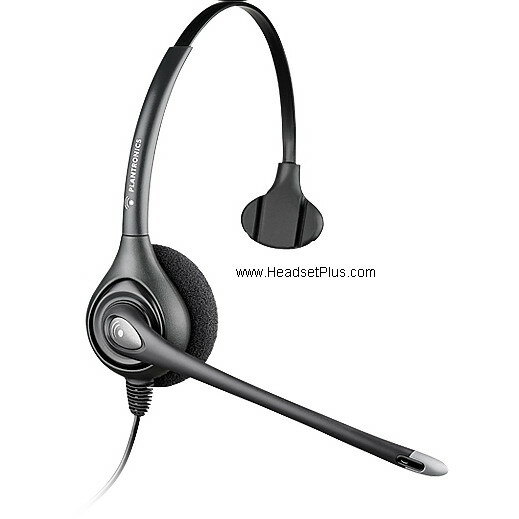 In addition, it comes with a USB cable for PC/computer/Mac connectivity so you can also use the same headset for computer use. For more details or to order Go HERE for call me, I can answer any questions you may have – John 650-306-9768. 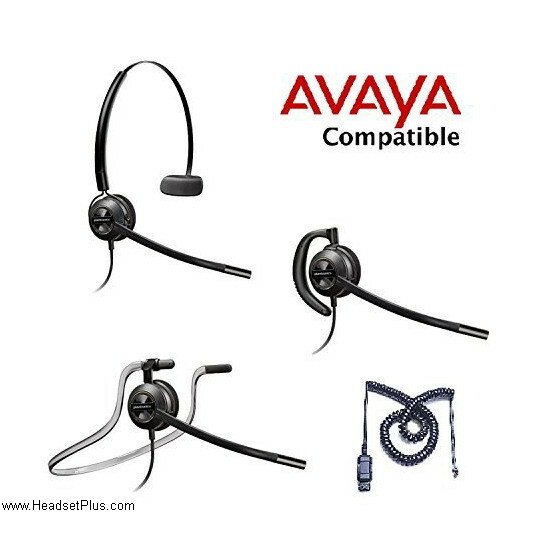 If you have further questions on any of these headsets or how to connect these headsets to your phone, call HeadsetPlus.com at 877-999-3838 and ask for John. Call centers are notoriously loud (fact). It’s makes it difficult to hear and be heard in such a crowded environment. Even if there are only a few people in the same room, talking over one another can be a serious problem when dealing with customers. 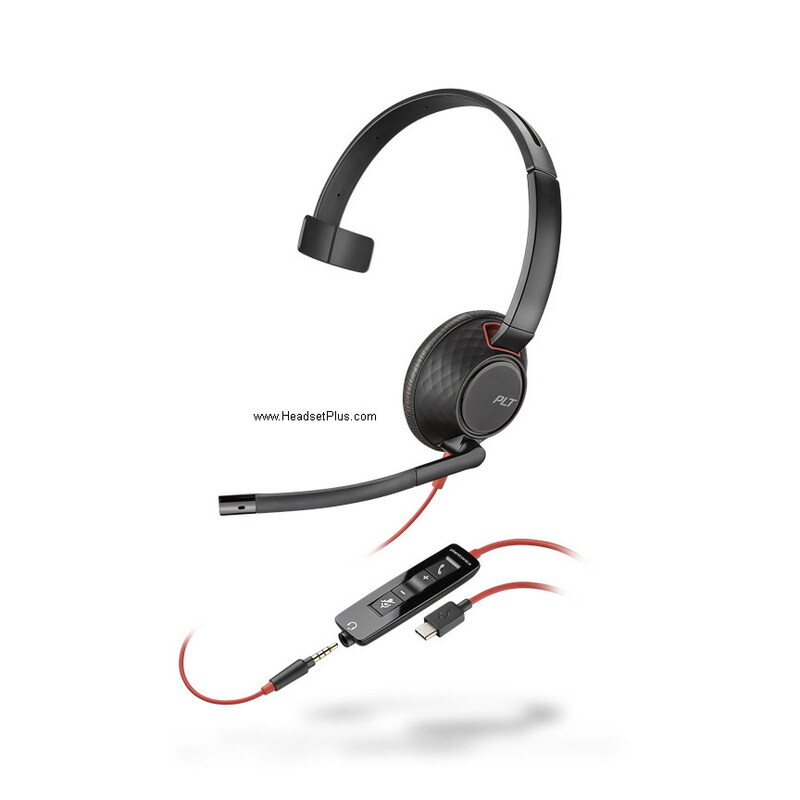 Let’s take a look at some of the best rated and wallet friendly headsets. 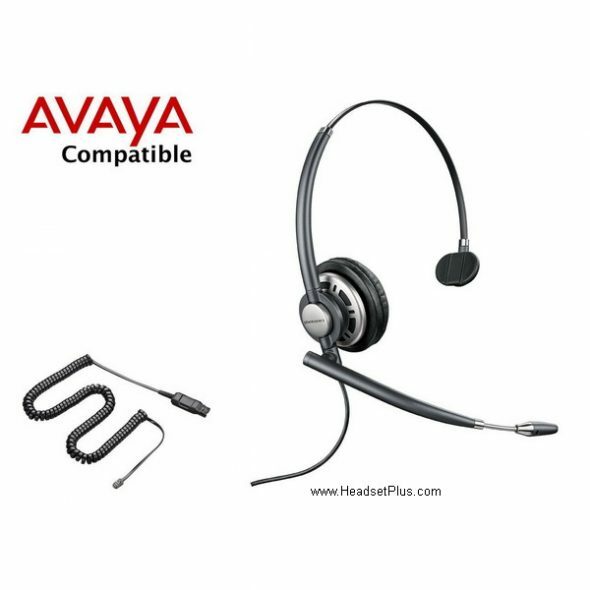 Keep in mind that compatibility will vary by phone. 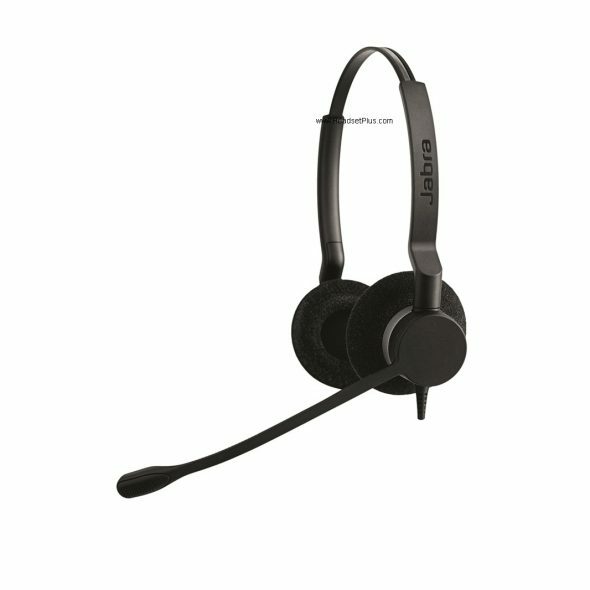 At such a modest price, this is the perfect entry level headset. 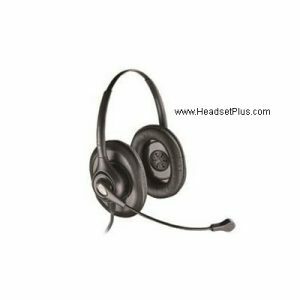 It is very light, has an adjustable headband/mic, provides great audio, and comes standard with a noise canceling microphone. 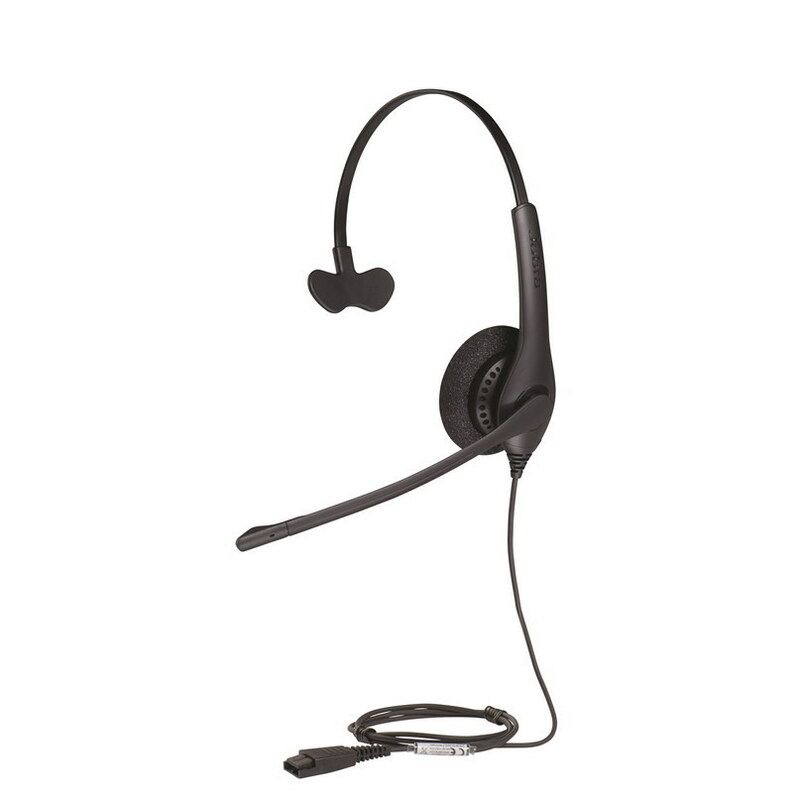 It has a 270 degree bendable boom mic, and you’ll hear your customer clearly and be heard by them because of the HD Voice and Wideband sound. 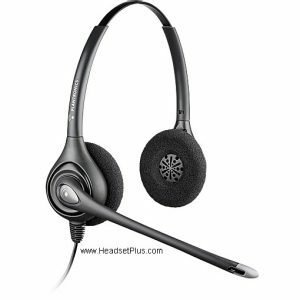 Just in case your customers are yelling at you, it comes with a PeakStop technology that will protect your hearing from sudden loud spikes in audio. This headset requires a bottom cable / amplifier. Comes with a 2 year manufacturer’s warranty. 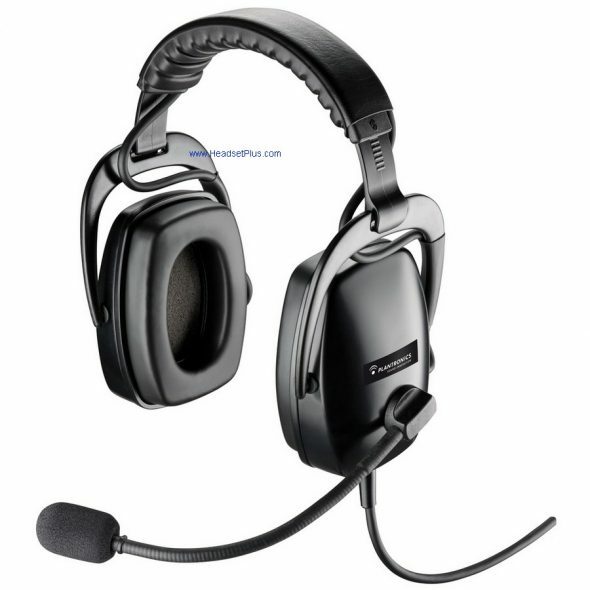 This headset is a big step up from the above Biz 1500 model. 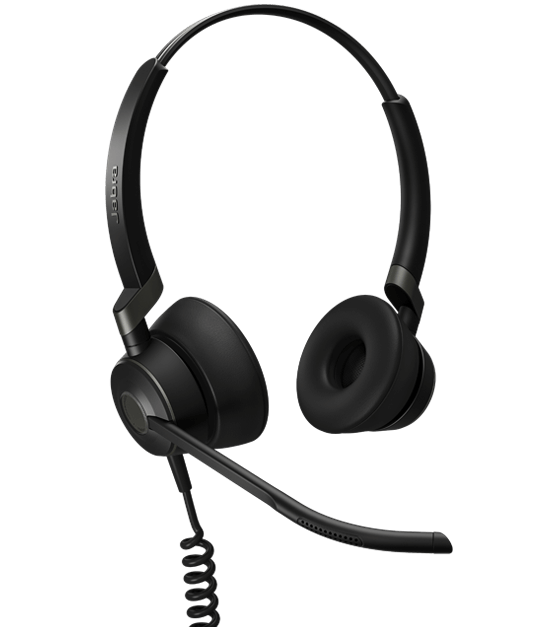 You’ll have all the same standard features, i.e noise canceling microphone, wideband audio, PeakStop technology, but even more goodies with this one. 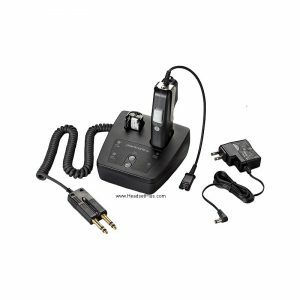 The Biz 2300 is a beefier version of the above with a Kevlar reinforced cord and an unbreakable 360 degree spinning boom microphone. You won’t sacrifice any comfort for toughness. 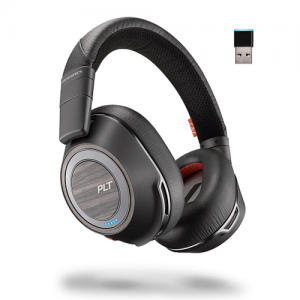 Better noise cancellation, higher quality audio and voice, and much tougher. 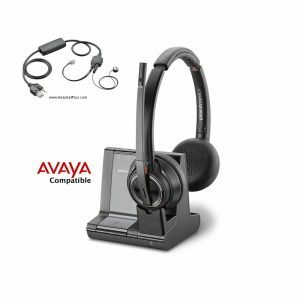 You cannot go wrong with this headset. 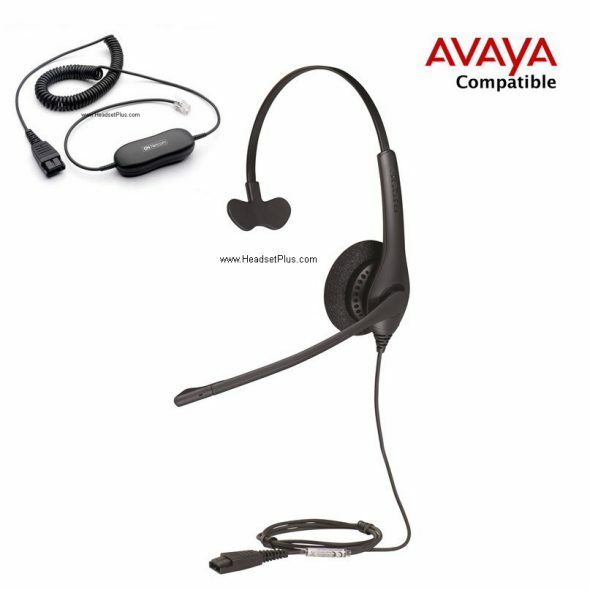 This headset requires a bottom cable / amplifier. Comes with a 2 year manufacturer’s warranty. 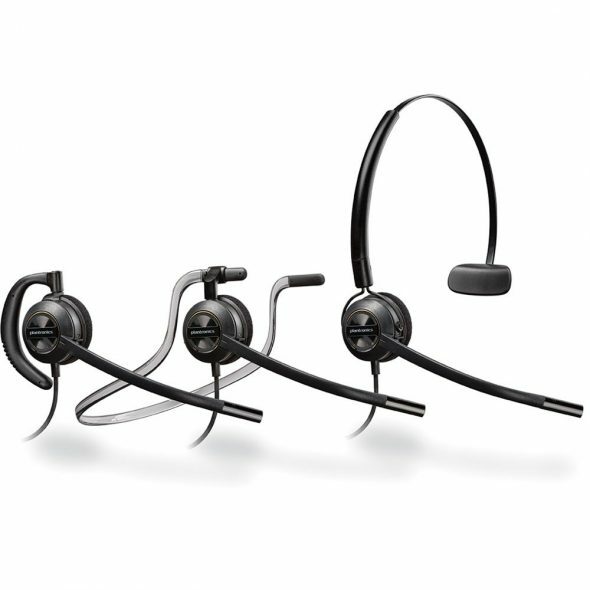 The Plantronics EncorePro series headsets are very similar to the Jabra Biz series. 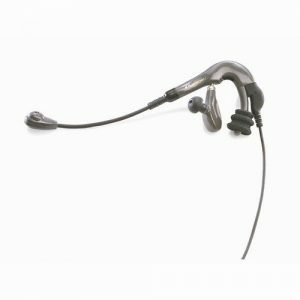 They also come with a great noise canceling microphone, Wideband audio, and hearing protection VIA SoundGuard technology. 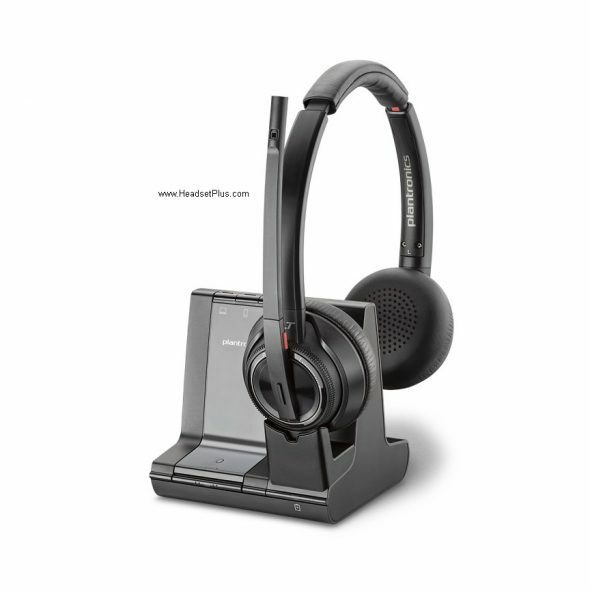 To boast its toughness, Plantronics laser welds its joints, has a flexible unibody boom, and uses aircraft grade aluminum. 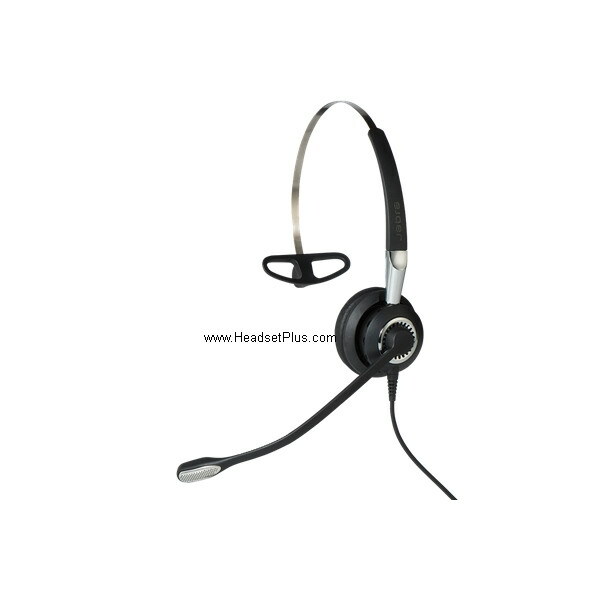 It comes with very comfortable foam ear cushions and a lightweight adjustable headband. 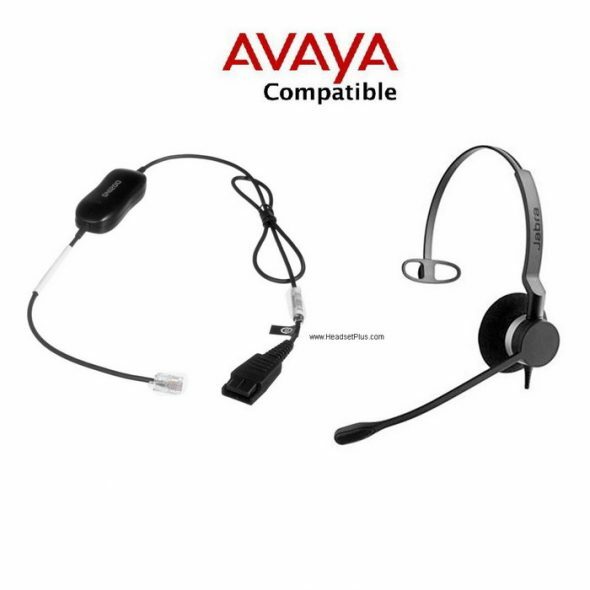 This headset requires a bottom cable / amplifier. Comes with a 2 year manufacturer’s warranty. 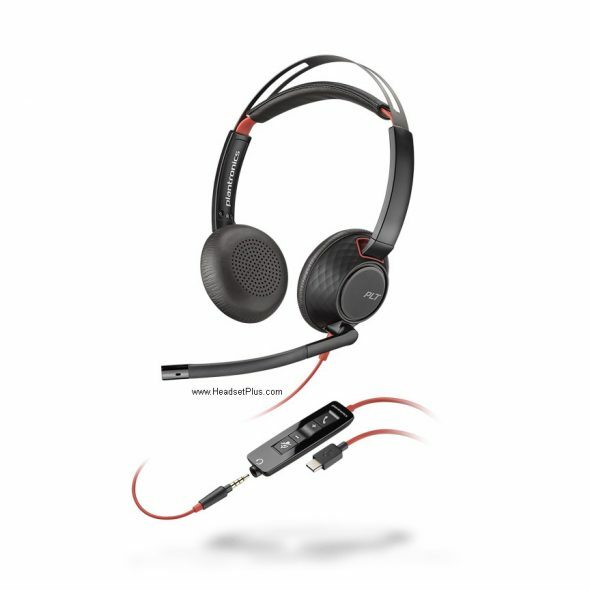 The HW720 is the top of the line corded headset that Plantronics offers. It’s designed to give more luxurious feel to its users. 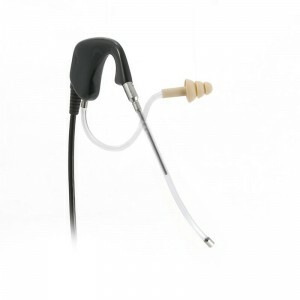 It comes with plush leatherette ear cushions, an extendable microphone, and reinforced lightweight headband. 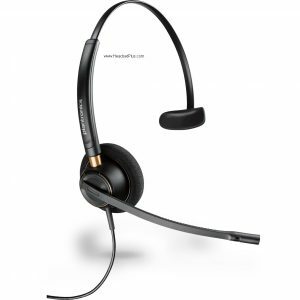 Noise canceling microphone, Wideband audio, and SoundGuard technology are standard. 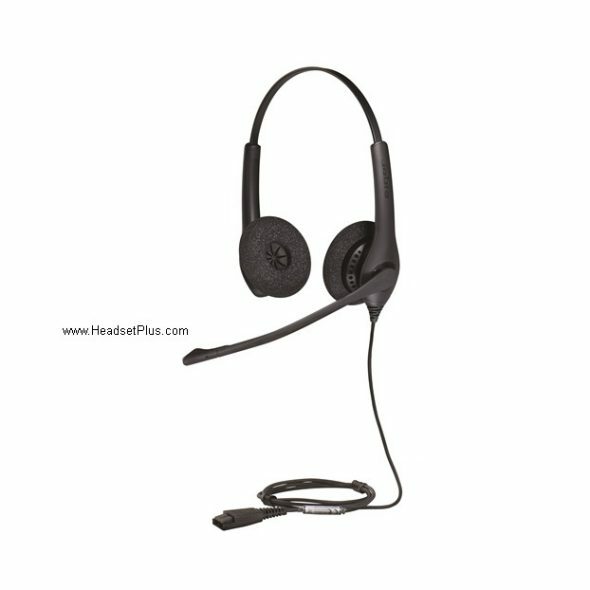 The audio will be more crisp and the noise canceling microphone with reduce more noise with the HW720. 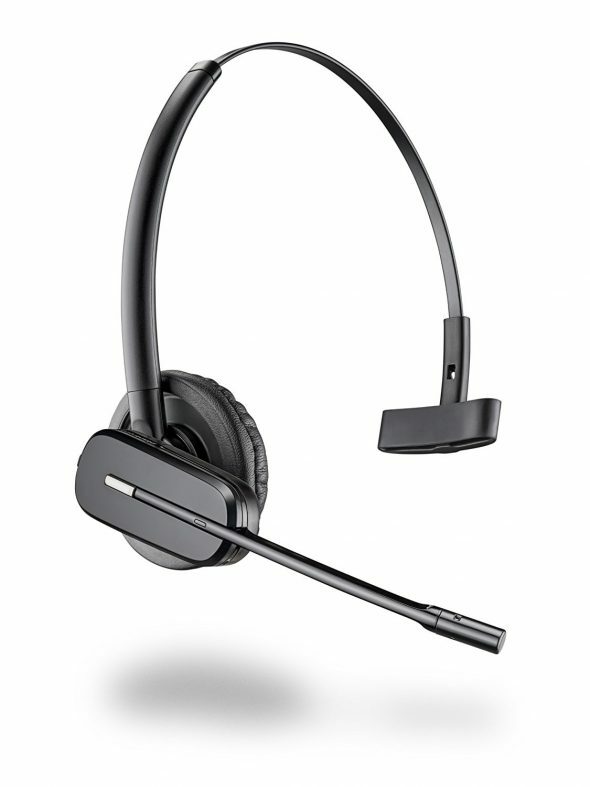 In addition to all of the features, it’s just an overall good looking headset. 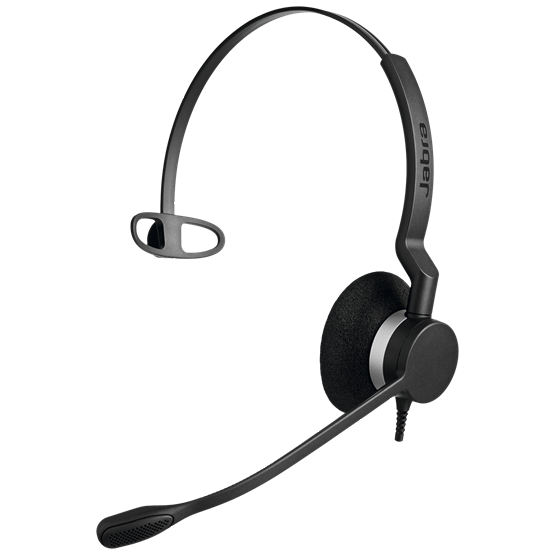 In conclusion, I would recommend the Jabra Biz 2300. 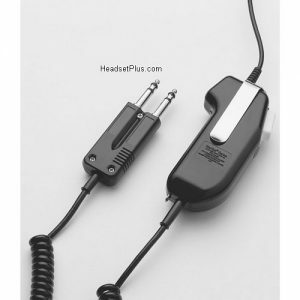 It’s a huge step up in quality than the Biz 1500 and HW520, and connecting and disconnecting of the cords makes the Kevlar reinforced cables and important factor. 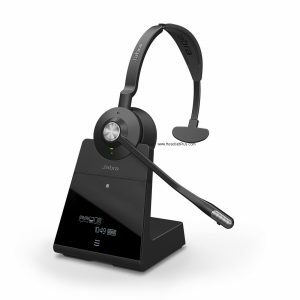 Voice/sound quality difference between the HW720 and the Biz 2300 is negligible. If you’re looking for form over function, I’d recommend the HW720 but we ultimately want something that’s high quality and durable. 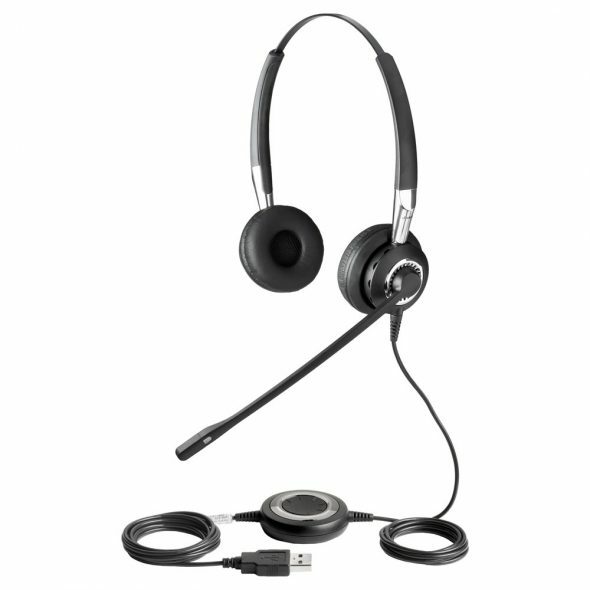 Do yourself a favor and ask about the Jabra Biz 2300. 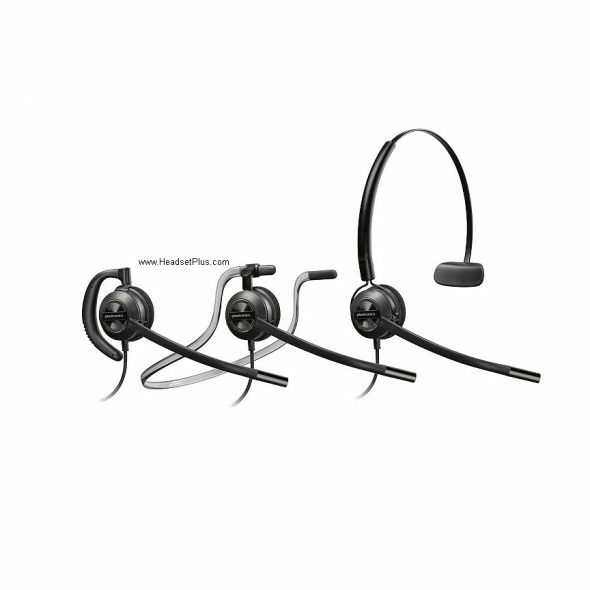 Note: I’ve excluded the top of the line Jabra Biz 2400 II Duo Noise Canceling QD Headset due to the cost of the unit for a call center. 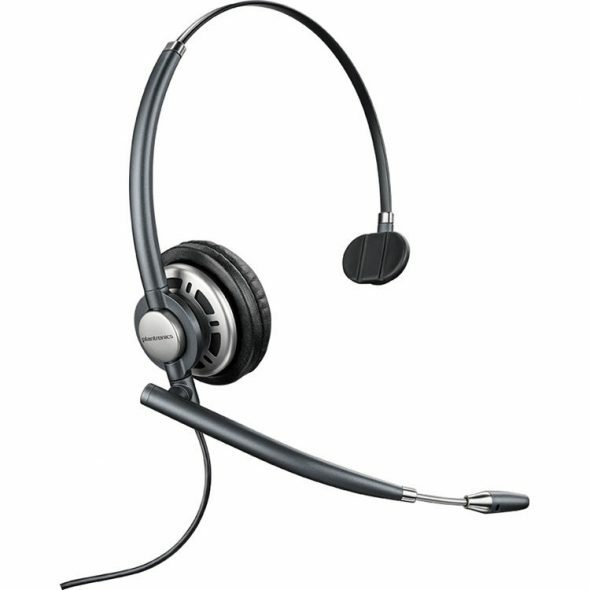 Of course, if you’re in a very high end call center, you definitely want to look into it. 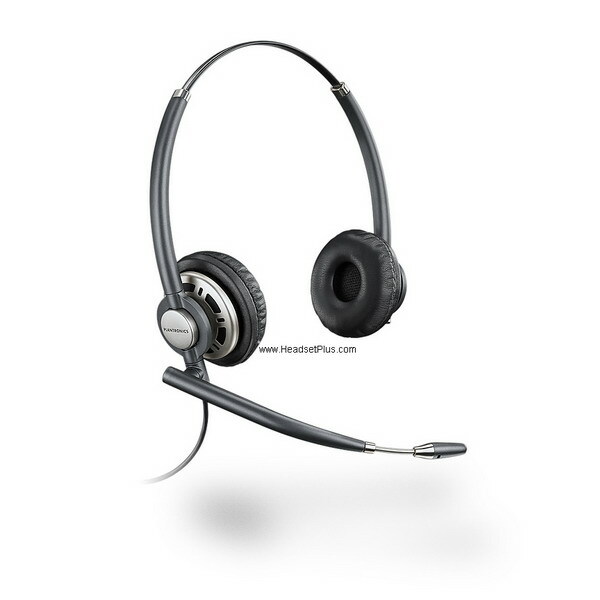 After all, the Jabra Biz 2400 II is the best corded headset on the market.